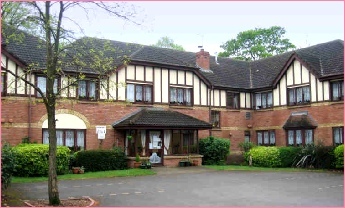 We understand that choosing the right care home is an important decision. At the Windsor Healthcare Group we care about your new home as much as you do. If you or a relative is considering a move in to care, consider the Windsor Healthcare Group Ltd. We aim to provide the highest possible standards of care, incorporating our principles of person centered care. Making a decision to move in to care can be a challenging time and we aim to reassure you that a move can be a more fulfilling time of your life. We aim to provide a homely atmosphere that gives you peace of mind, security, support and stimulation. 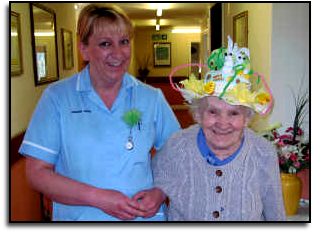 Our priority is to treat each person as an individual and base our care on offering respect and dignity.We provide care in a purpose built environment that is staffed twenty four hours a day with highly motivated nurses and care staff to give you all the support you may need. 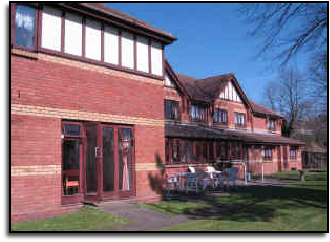 We provide a homely atmosphere and welcome all relatives, family and friends to ensure all residents are able to continue to socialise. Grange Park is situated on the Himley Road Dudley, close to a bus route and approximately half a mile from the town centre.